Franck Muller, founded in 1991, prides itself on perpetuating the great tradition of “Horlogerie” by creating and developing remarkable complications never before seen. The manufacture’s artistry resides in its ability to launch watches which are considered masterpieces in terms of design and precise mechanisms. And each Franck Muller timepiece is made within the Swiss watchmaking tradition. 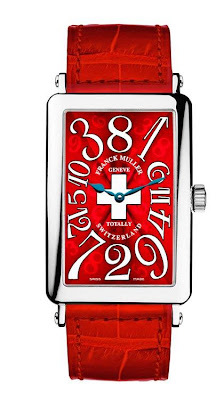 Ever since Only Watch began, 53 year old Franck Muller has always personally intervened to lend his skill and expertise to such an important cause. And for 2011, the brand is proud to participate in the Only Watch Auction whose funds this year will be donated entirely to the Monégasque Association for Muscular Dystrophy. 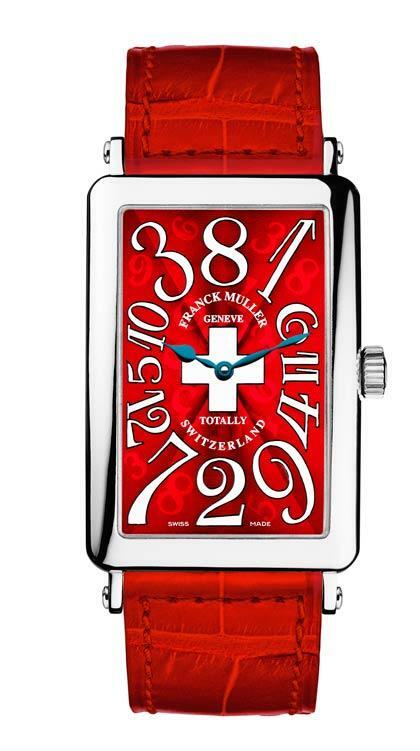 Franck Muller has decided to present one of its most famous watches, the Crazy Hours. The hallmark exploding numerals of the Crazy Hours dial reveal the hours in their chronological order, but the hour hand jumps every time that the minute hand completes its revolution, creating a new and arresting way to read time. 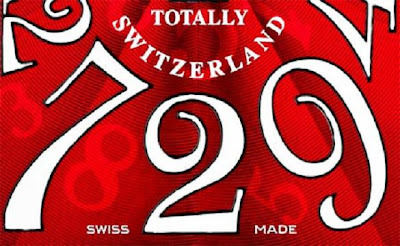 For Only Watch, Franck Muller has created a very special dial designed to elicit a surge of Swiss pride from the Swiss residents of Monaco, who make up one of the largest communities in the Rocher, for the colours used were specially selected to symbolise the Helvetica flag and the Monte-Carlo principality.